"Making Memphis move to a healthier beat." Our cooperative, Cooperative Coalition Conglomerate (C3), is planning to bring May Day Events back to communities, starting here in Memphis, Tennessee. We are focused on building healthier children, families, and community by providing safe and positive extra curricular activities. We have begun our games and activities with family and neighborhood children, and plan to expand to parks, schools, and apartment complexes throughout the city of Memphis. 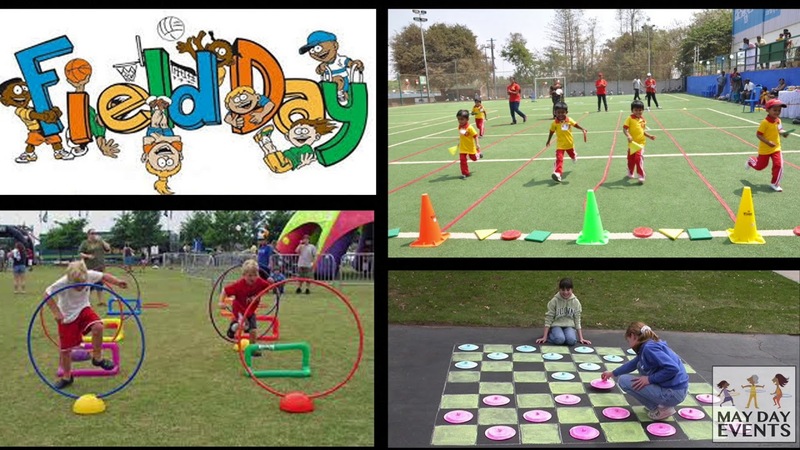 Memphis May Day Events (MMDE) will allow for an avenue and opportunity of participation for all children/adolescents, with especially a focus on the underprivileged. Our Team’s focus is to coordinate and provide activities for youths and their families to have more productive and cooperative times together. This positive environment will foster a healthy family dynamic by engaging participants in interactive academic activities and athletic challenges. Through the creativity, ingenuity and experience of our team, MMDE will mimic popular TV Game shows of the late 80’s and early 90’s (“Double Dare”, “Legends of the Hidden Temple”, and “American Gladiator”) melded with the modern day “Ninja Warrior.” By including the academic prowess and implementing techniques from UIL (University Interscholastic League) Events our team will be successfully guiding and coaching participants in our family friendly activities. To promote personal betterment and encourage child development, MMDE focuses on rewarding participants with accuracy, versus simply winning or losing. Partakers are rewarded for their best efforts and recognized for their improvements and cooperative efforts. With the crime rates among youth in Memphis consistently rising, MMDE exists to bring children off the streets by having an area for necessary extra curricular activities. C3 was founded upon our passion to create a better world, and we believe and work towards strengthening communities: which begins with building stronger families. MMDE will bring a positive and beneficial energy to the community of Memphis while uplifting the self-esteem of our children… thus influencing our families to be healthier and happier. Our Non-Profit Organization understands that children are the heart of the community and we strive to provide the opportunity for them to thrive, and we strongly believe that MMDE will be a significant key in making such possibility become reality. With our confidence in the success of our events we plan to further expand in the near future be providing daily extra curricular programs for schools throughout Memphis, as well as provide Community Events will be held both weekly and monthly to maintain a consistent positive influence and place for the children in the community of Memphis.